Mums are adaptable creatures – able to single-handedly wrangle a baby while shoving a piece of toast into the mouth of a toddler as we comfort our bestie on the phone. 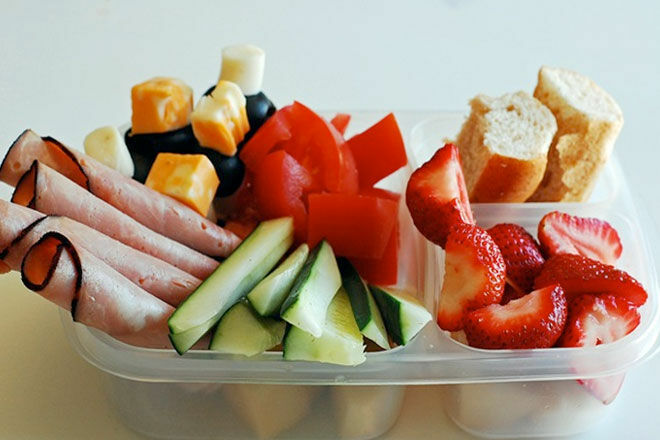 And it’s all because we’re masters of hacks – inventing ways to shortcut tasks to make life easier. 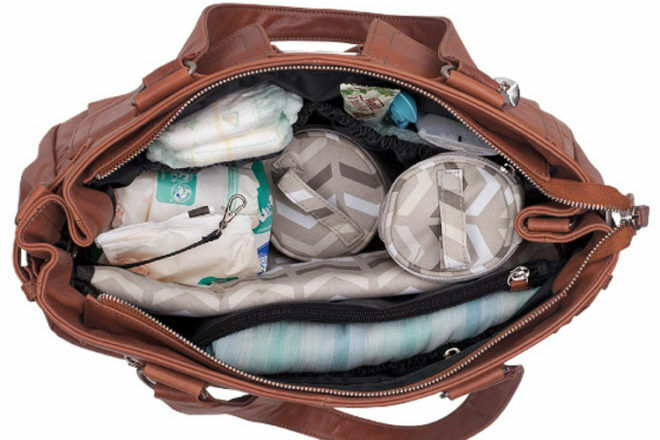 We’re always looking for new baby tips and hacks, so we put the call out to our huge community to hit us up with their best baby tips that make life so much easier. And boy, did they answer with gusto. 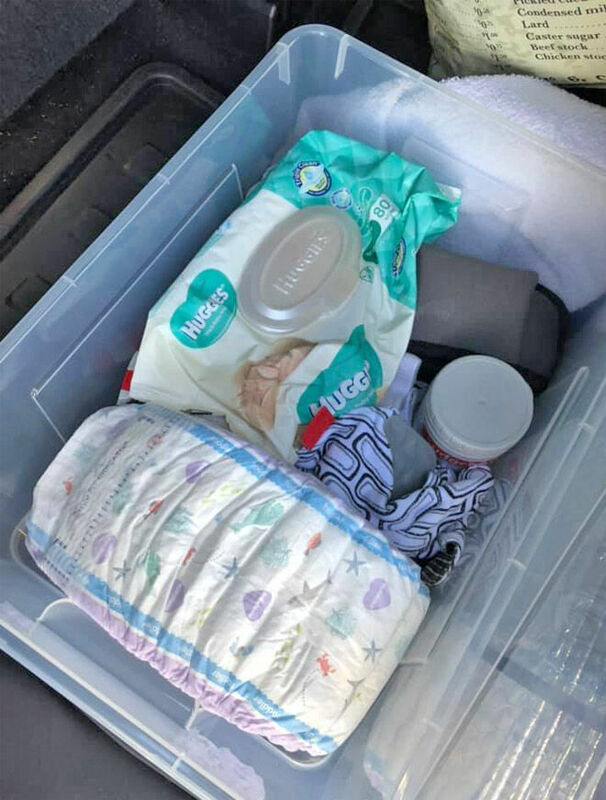 We’ve gathered the very best tips from how to soothe a teething babe with frozen breastmilk to how to avoid a nappy disaster in the car. 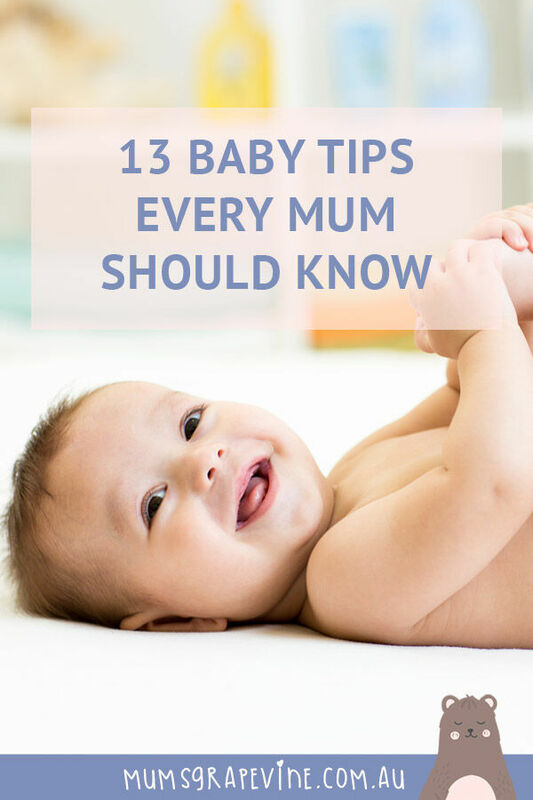 Here are 13 brilliant baby tips every mum should know. 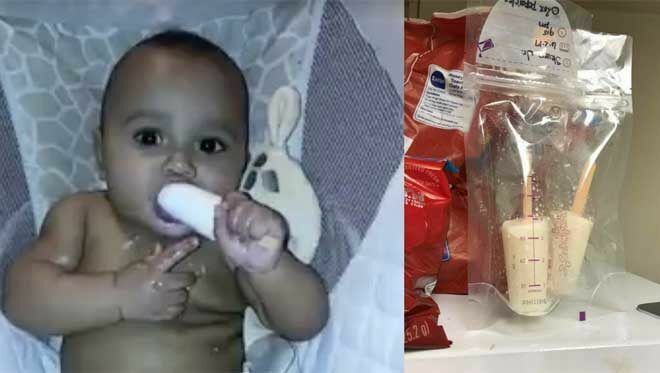 American mum Tasia Edwards sent the social media world into a spin when she posted a video of her son happily sucking on an icy pole made of breastmilk. Tasia explained in the caption that it not only soothes his teething pain but helps feed his tummy. 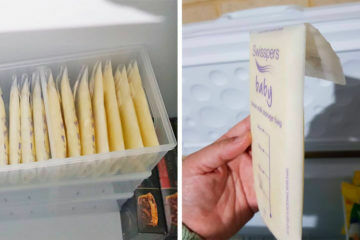 Mum’s Grapevine expert, midwife Edwina Sharrock revealed a ripper little trick that will guarantee there won’t be any tears at bathtime. 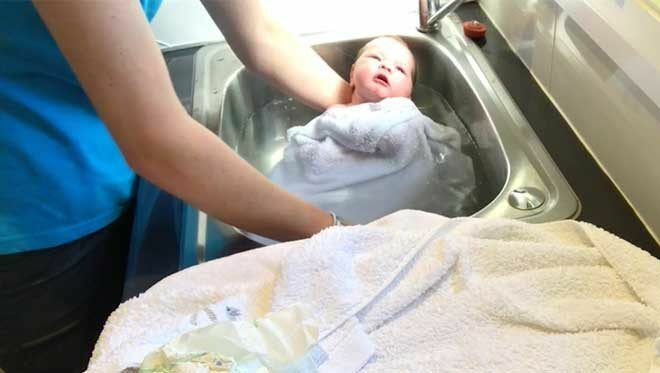 Take a look at how to prep your bathing area, how to hold your bub, how deep to have the water and the clever little trick to keeping your newborn calm by watching the video. 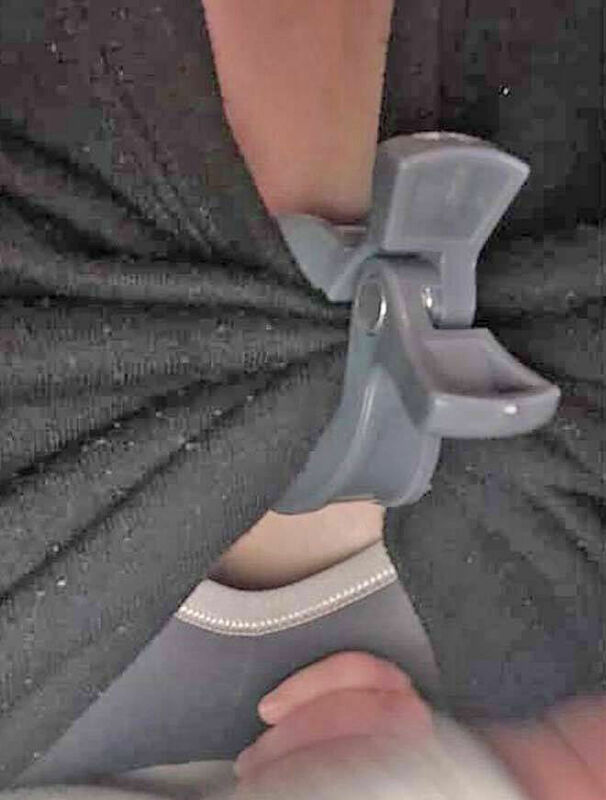 Sarah from the Mum’s Grapevine Pregnancy and Baby Groups uses a $1 stroller clip from Kmart to instantly make any top breastfeeding friendly. We certainly have some smart cookies in our groups. 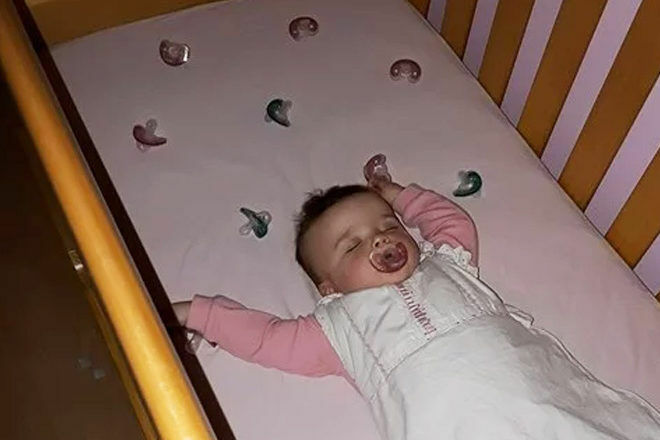 Laura Gerson sent the internet into a spin with her easy way to end replacing dummies into little mouths throughout the night and all you need is about 10 dummies. Laura posted her trick on The Motherload, prompting a wave of ‘why didn’t I think of that moments’. Wondering what baby hacks other mums have up their sleeves? 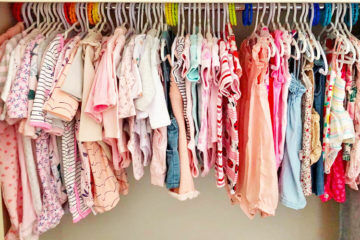 Join our due date pregnancy groups on Facebook and ask other mums with babies the same age as yours what tips and tricks help them parent like a pro. Click below and find your group today.